Tickets to individual concerts in Pacific Symphony’s 2018-2019 season go on sale today. 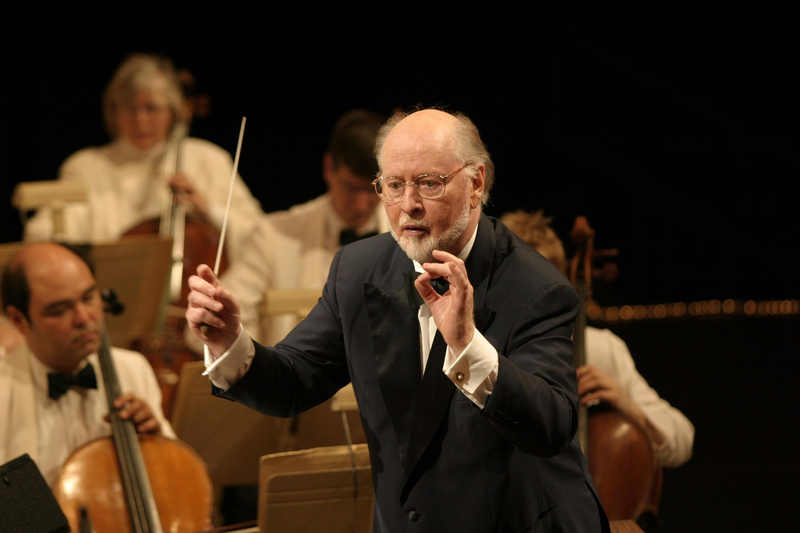 This next season marks the orchestra’s 40th anniversary. The offer includes classical concerts, pops concerts, and special events. * Go to pacificsymphony.org or call (714) 755-5799. Go to the All Concerts page if you would like to scroll through the season schedule. But wait, there’s more. If you’re having trouble choosing a concert you’d like to buy tickets for, I’m here to help. As a longtime music critic, and before that a record store clerk, I have plenty of experience making recommendations. So, drop me a line at tmangan@pacificsymphony.org if you’d like a suggestion or two of concerts that I think you’ll enjoy. For my reference, please include some of your favorite pieces and/or favorite performances you’ve attended. I’ll send you a personalized selection in response. For free. 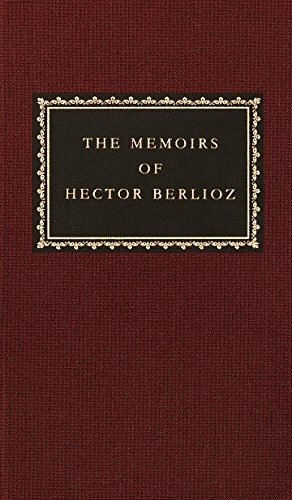 “The Memoirs of Hector Berlioz” by Hector Berlioz. 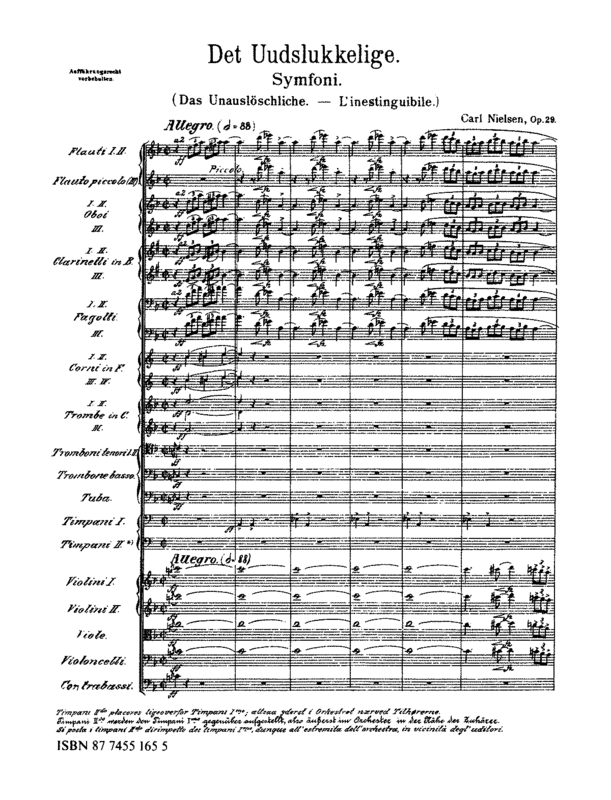 Berlioz was the archetypical Romantic — sensitive, poetic, experimental, nostalgic, given to flights of fantasy, easily wounded, progressive, dramatic verging on melo-. He was also a terrific writer. In addition to the adventurous and colorful narrative — which includes his bewitchment with the Shakespearean actress Harriet Smithson, for whom he wrote the Symphonie fantastique, their marriage and not so eventual separation — and entertaining bouts of score settling, there are deep insights into the music. This must surely be one of the greatest autobiographies written by an artist. I had been greatly struck by certain episodes in the life of Benvenuto Cellini. I had the misfortune to believe they would make an interesting and dramatic subject for an opera, and I asked Léon de Wailly and Auguste Barbier — the powerful poet of the Iambes — to write a libretto around them. The result, according to even our mutual friends, lacked the essential ingredients of what is known as a well-made drama, but I liked it, and I still do not see in what way it is worse than many that are performed daily. The then director of the Opéra, Duponchel, regarded me as a kind of lunatic whose music was a conglomeration of absurdities, beyond human redemption; but in order to keep in with the Journal des débats he consented to listen to a reading of the libretto of Benvenuto, and appeared to like it, for he went about saying that he was putting on the opera not because of the music, which he knew would be preposterous, but because of the book, which he found charming. Accordingly he had it put into rehearsal. I shall never forget the horror of those three months. The indifference, the distaste manifested by most of the singers (who were already convinced that it would be a fiasco); Habeneck’s ill-humour, and the vague rumours that went around the theatre; the crass objections raised by that whole crowd of illiterates to certain turns of phrase in a libretto so different in style from the empty, mechanical rhyming style of the Scribe school — all this was eloquent of an atmosphere of general hostility against which I was powerless, but which I had to pretend not to notice. Things are different now, but Williams is still a modest person. Sitting down to an interview in a faux-rustic (this is Hollywood, after all) meeting room at DreamWorks’ offices on the Universal Studios back lot, the man who never met Stravinsky had just received his 44th and 45th Academy Award nominations, for the film scores to Munich and Memoirs of a Geisha. He pronounces himself delighted, a sliver of a smile lightening his features. ‘It’s not something that you get used to, or that has happened so much that it’s not a kick or a thrill.’ Williams (though he didn’t win this year) is now tied in second place, behind Walt Disney, for the most Oscar nominations with composer Alfred Newman, who, as it happens, first hired young ‘Johnny’ Williams as an orchestrator in the 1950s at 20th Century Fox. Another Bernstein rarity, this one written for the inaugural season of Mstislav Rostropovich (Slava) as music director of the National Symphony Orchestra in Washington, D.C. There’s a nifty part for electric guitar partway through, and a taped sequence of political speeches (sometimes cut, though not here). Rostropovich was of course a political figure, dubbed a dissident by the Soviets after he came to the United States. His appointment as music director of our national orchestra was a nice thumb on the nose gesture by us. Bernstein had been instrumental in getting Slava and his wife, soprano Galina Vishnevskaya, out of the Soviet Union. It’s a wonderfully whacky piece that seems to capture some of the atmosphere of political Washington, even to this day. In its way, this overture is kind of a musical equivalent of a satirical essay by H.L. Mencken.